You'll be £7.79 closer to your next £10.00 credit when you purchase Daesh. What's this? The emergence of terror group Islamic State, or Daesh, has created one of the greatest threats to global security in the twenty-first century. Spawned from the conflicts in Iraq and Syria, it carved out an Islamic caliphate straddling both failed countries. Since then it has wantonly despoiled world heritage sites, engaged in regional genocide and conducted regular terror attacks against capital cities across the world, killing irrespective of race, colour, creed, gender or age. This short book presents the story of the rise and fall of the Islamic State caliphate and its ongoing global legacy of terrorism dispassionately and with apparent accuracy. I commend it to anyone interested in the topic. 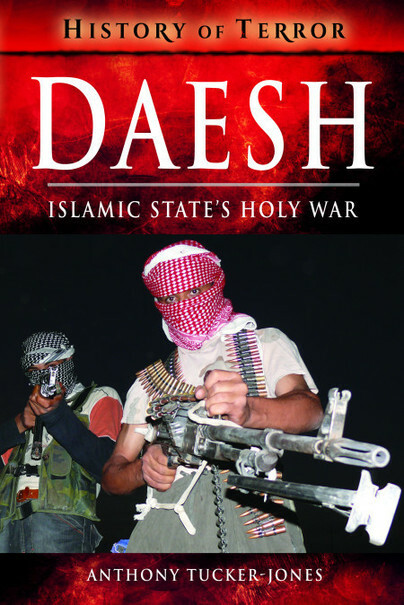 For someone wanting a background [on Daesh], they will like this book.